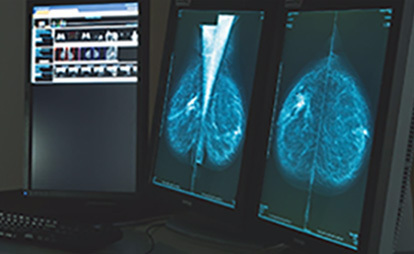 In keeping with global trends of system-specific radiology versus the outdated modality based imaging, radiologists at Star Imaging are trained, qualified and experienced in clinical system based imaging providing accurate and medically relevant information critical to the referring physician for patient management. At present the center offers six specialty imaging divisions: Neuroradiology, Head & Neck and ENT Imaging, Musculoskeletal Imaging, Breast and Women's Imaging, Whole Body Imaging and Cardiovascular Imaging. 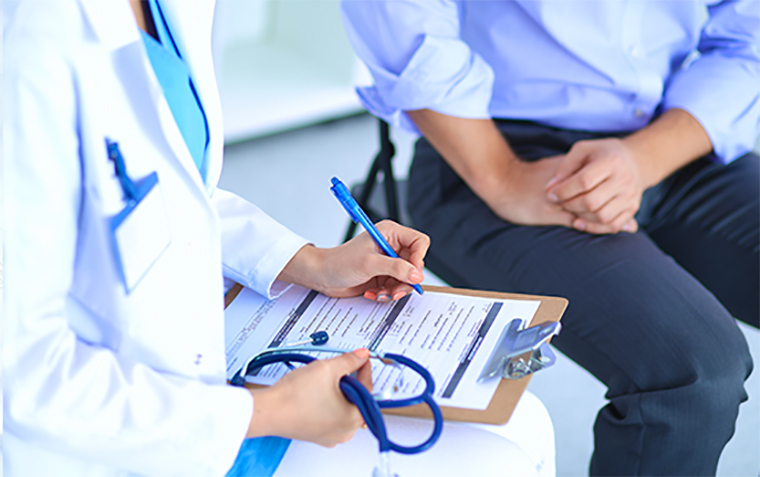 Interventional procedures are carried out in each division by trained and expert medical professionals. 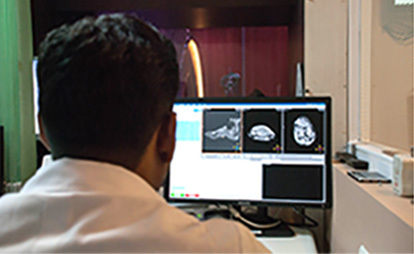 A dedicated ‘Second Opinion’ clinic is functional at Star Imaging where patients and referring physicians can avail of expert opinions on radiological investigations performed at other imaging centers after obtaining prior appointments. Reporting of imaging studies conducted elsewhere is subject to the quality of and protocols used for these examinations.